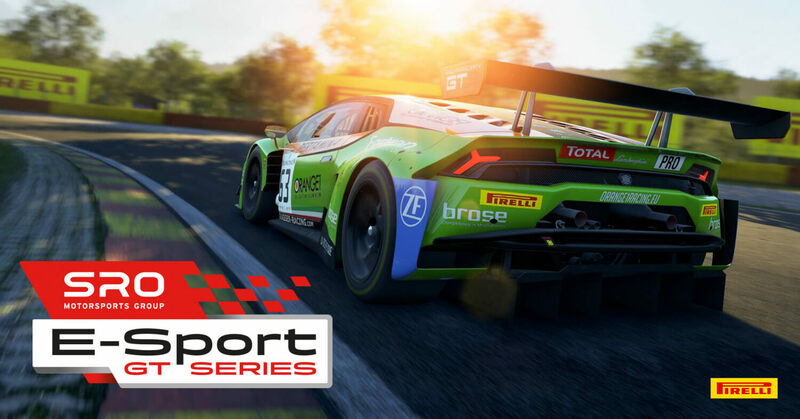 Discussion in 'Assetto Corsa Competizione' started by GTPNewsWire, Mar 27, 2019. This article was published by Kyle Patrick (@SlipZtrEm) on March 27th, 2019 in the Assetto Corsa Competizione category. I’ve been looking forward to playing ACC. It is looking like a very nice and competitive game. The partnership with Blancpain is amazing! However, I believe this decision of “inviting” the top tier racers is a big bucket of cold water on thousands of racers who were thinking about migrating from other games such as IRacing or RFactor!! What motivates racers is free competition! The possibility of an unknown racer become a champion!! I myself was thinking of investing in a computer and screens, but after this news, I’m reconsidering! Sincerely hope they review this decision for the success of ACC. Thanks for the kind words Joe, and welcome to the ‘Planet! It’s important to note the competition isn’t exclusively invitational. There are two other classes where people will vie for position. I’d say the invitational approach is actually a pretty savvy one for getting the word out. I haven’t heard specifics about who is being invited quite yet, but chances are the sim racers will be associated with a team, and that means increased social media awareness. That’s a good thing IMO. The physics and FFB are so refined, feels incredibly good I love hot lapping ACC. It has gotten better with the last two updates, but still in dire need of optimization on the CPU side. We'll see what happens as we get closer to 1.0 but for now I'm not putting a car on track in a competition environment.